Holladay Air Conditioning in Jonesboro, AR knows how important it is to get back to normal without breaking a sweat. 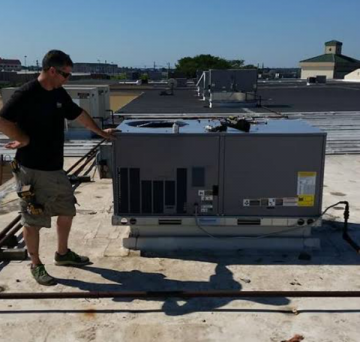 With trained technicians and years of experience serving the Jonesboro, AR community, we provide efficient service repair to residential and commercial locations. Need a new system? We've got you covered! What about maintenance? No problem. Our mission is to provide you with fast service along with quality equipment and highly trained technicians. Let us get you back to normal--back to comfortable.